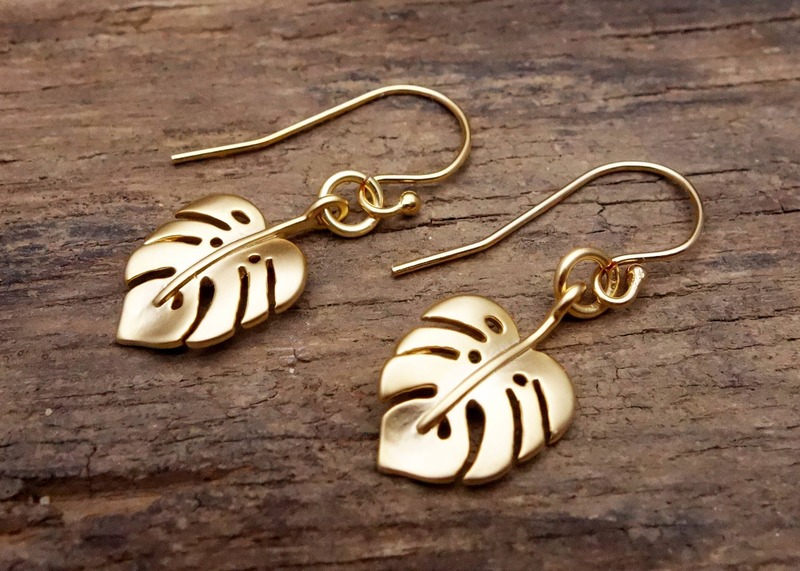 These earrings have a touch of tropical magic. 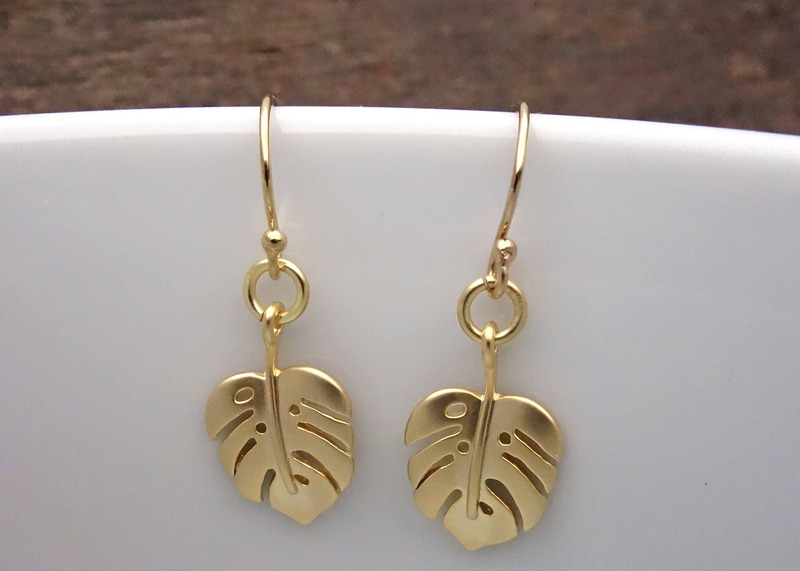 The carefully modeled leaves are subtle and modern. Do you feel the exotic vibes? 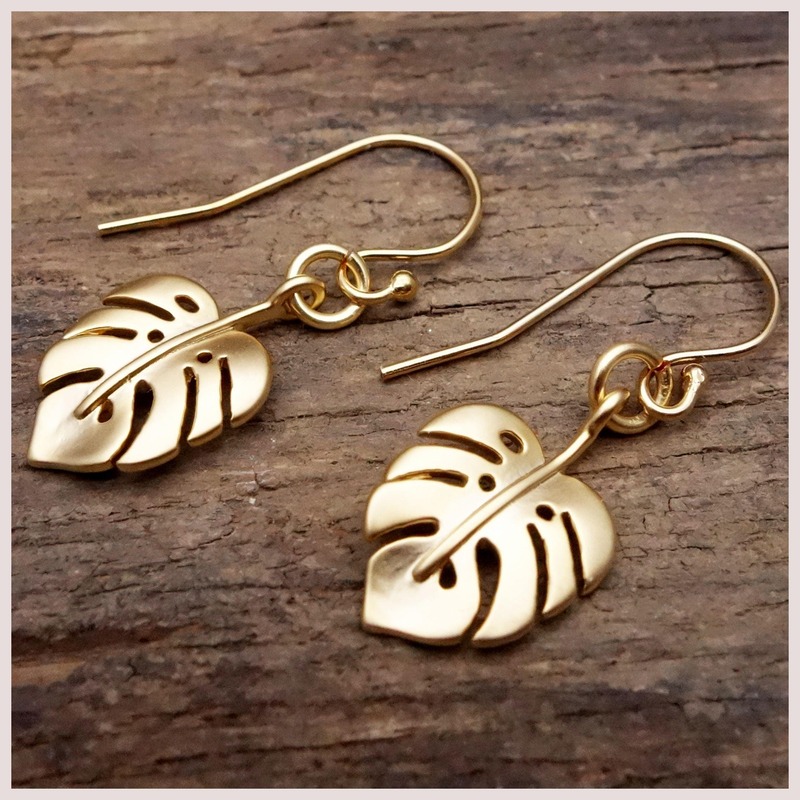 These earrings will match any outfit. • happiness guarantee: we want you to LOVE your new jewelry!